What we all want from a pond is a happy, healthy water feature. 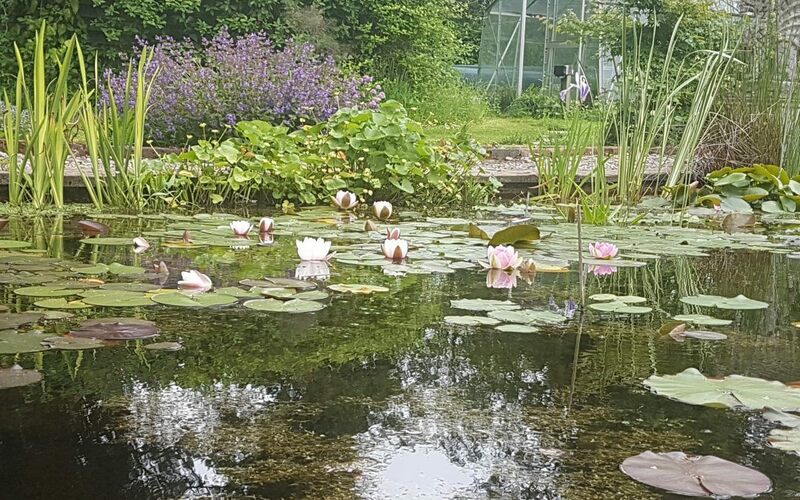 A pond can be a beautiful addition to any garden, and if it is working well, any pond will encourage wildlife. 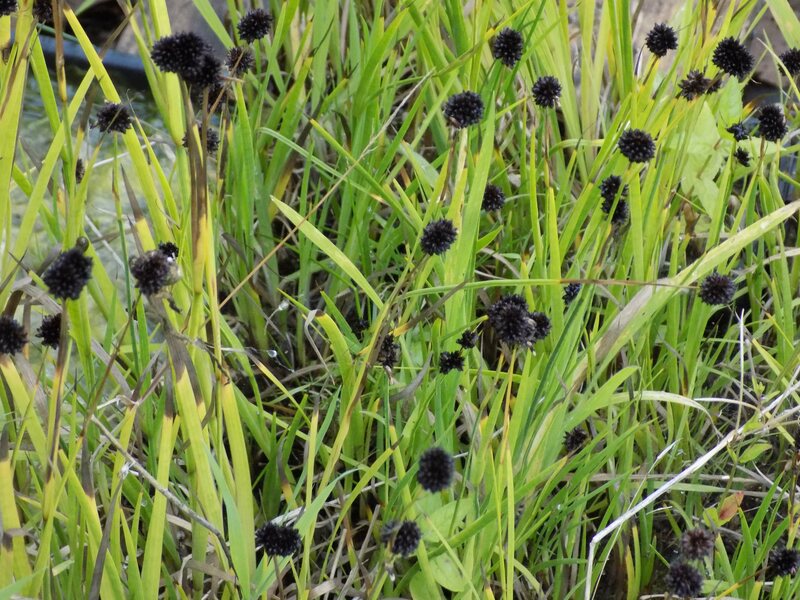 A successful planting plan is key to a flourishing pond. It is a unique self-contained little world. I know I keep saying it, but it’s true. 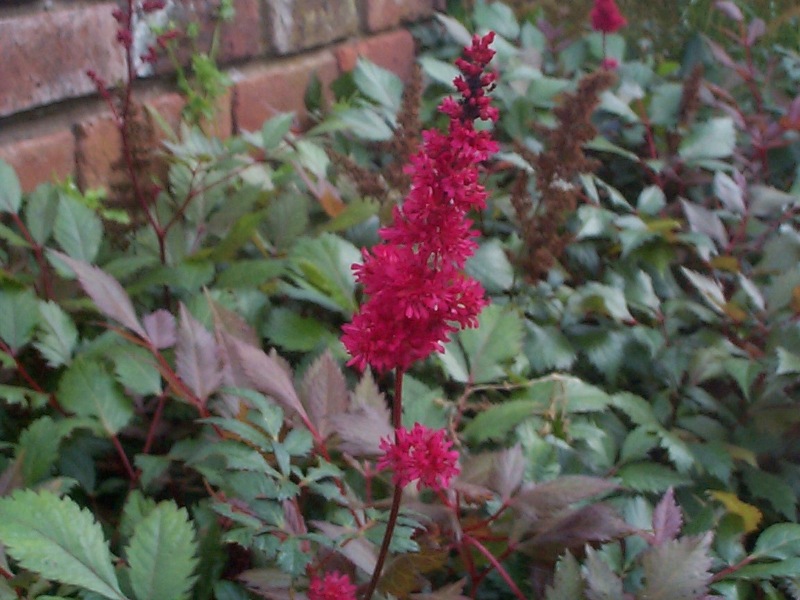 To get the balance right, you do need a variety of plants that mimic the diversity of flora you find in nature. The large range of plants available can be confusing. Deciding what goes where can be a challenge, so here’s a simple guide to the basics of creating a successful planting plan. 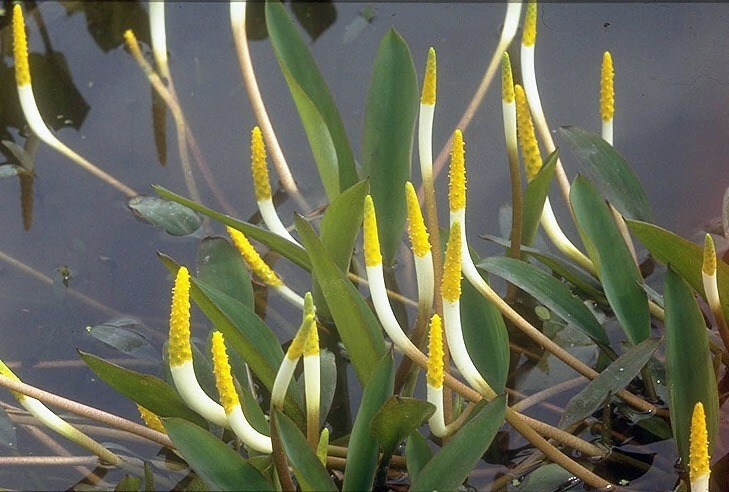 This is a group of largely submerged plants grown for their ability to aerate the water. Like all plants, through the process of photosynthesis they absorb carbon dioxide during the day and transpire oxygen into the water at night. Oxygenators provide a source of food and a wonderful habitat for fish, frogs, newts and other pond life. 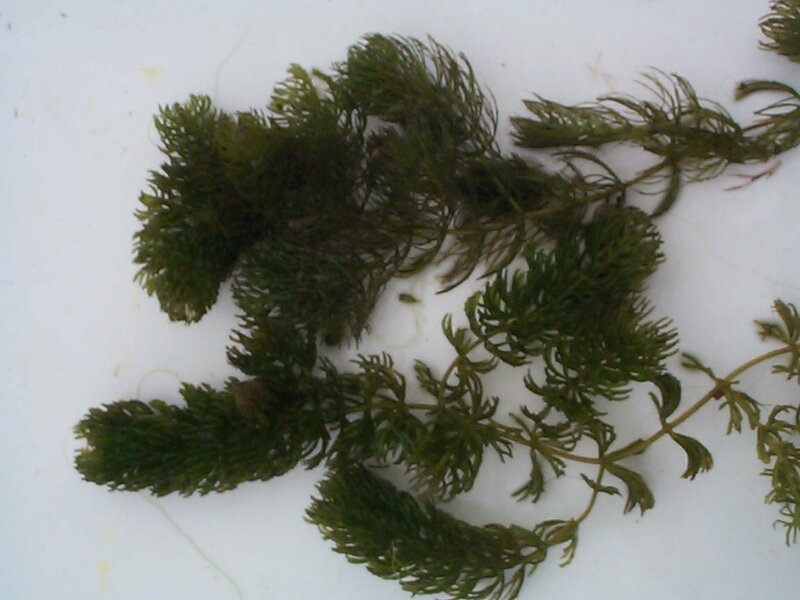 They also compete with algae for nutrients thereby helping in the control of blanket weed. 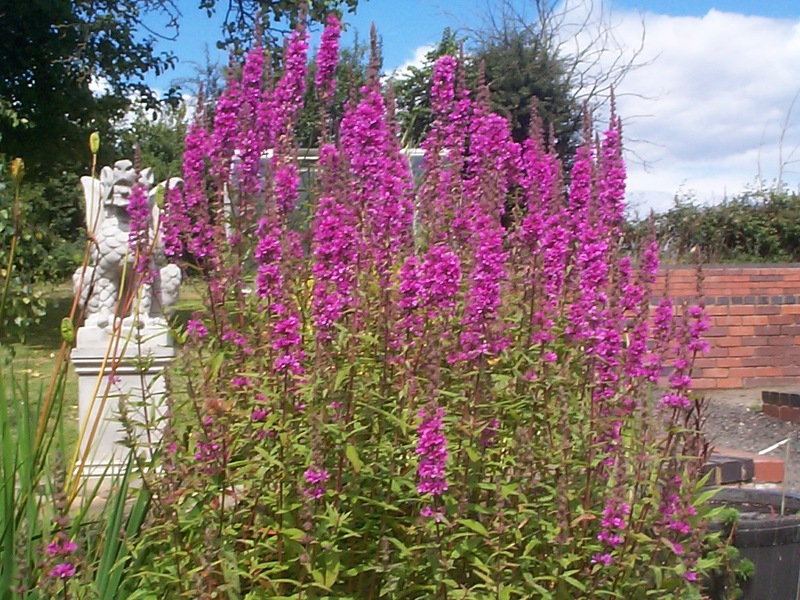 This group of plants form the basis of any successful planting plan. Some of our favourite varieties that are not too invasive are pictured below. 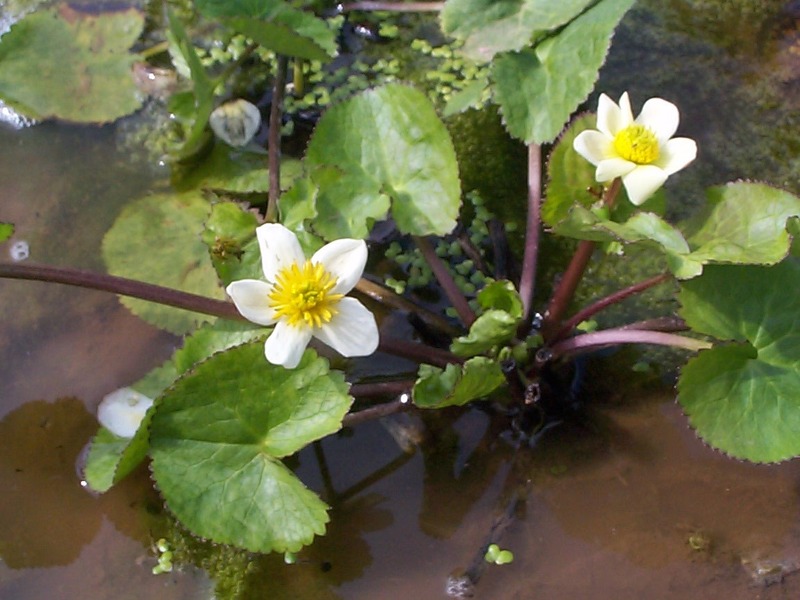 Plants that grow with their roots and stems under water but with leaves and flowers that grow up to the surface. 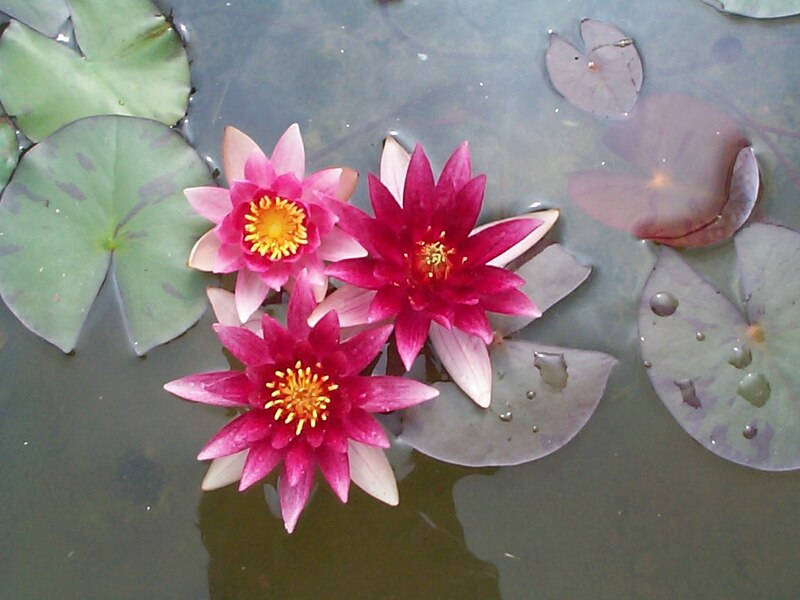 Water lilies, some oxygenating varieties and deep water marginals fall into this category. All these plants, especially lilies, provide surface cover. The leaves cut down the amount of sunlight that encourages algae to grow. They also provide shelter for fish and other creatures to hide. This makes it more difficult for the kingfisher, heron, seagulls and cats to catch your pond critters. A wide group of plants that like to live with their roots in soil that is under water. Most grow best when the top of the soil is at or only just beneath the water surface but don’t like their stems or leaves constantly drenched. 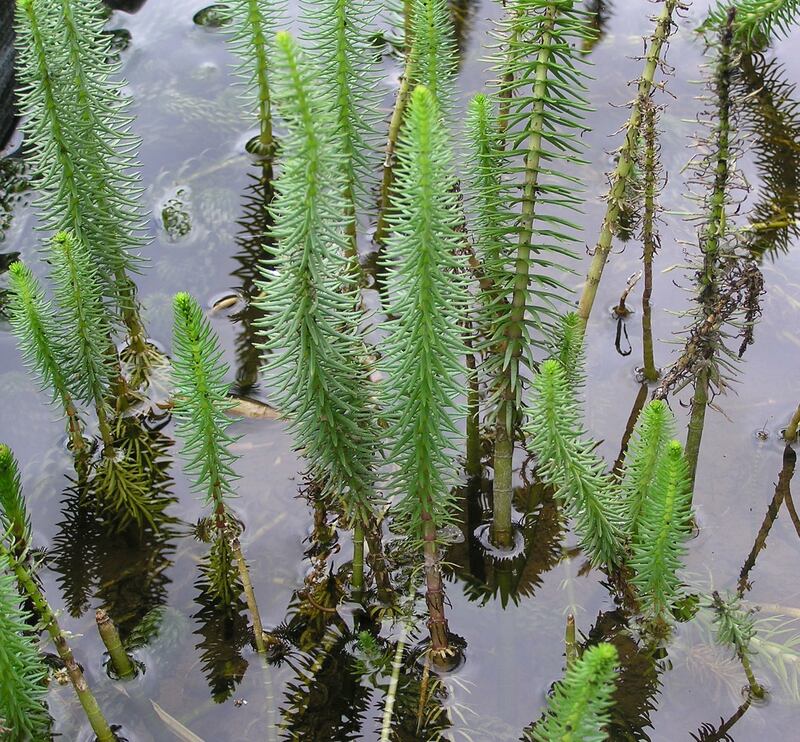 Many of these plants are adapted to tolerate some rising and falling of the water level, but not too often or for too long. 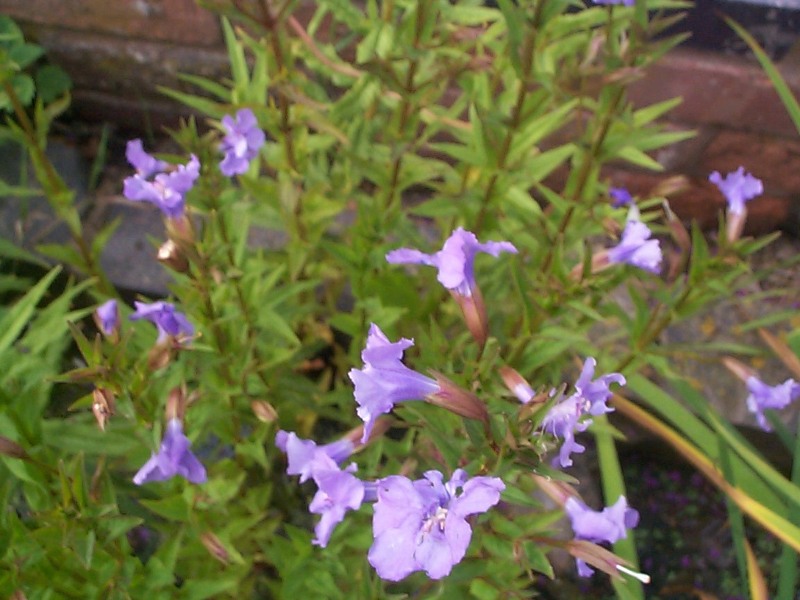 This makes them a perfect addition to your planting plan to add colour and interest at the borders of your pond or pool. These are the ones that don’t like their roots to be permanently under water, but don’t like the soil to dry out either. Fussy lot! As a group, these are the hardest to grow successfully. In our experience, a bog garden is a much harder ecology to create than a pond. But as with so many things that are challenging, the rewards can be worth the effort. There’s plenty of reasons to include them in your planting plan. 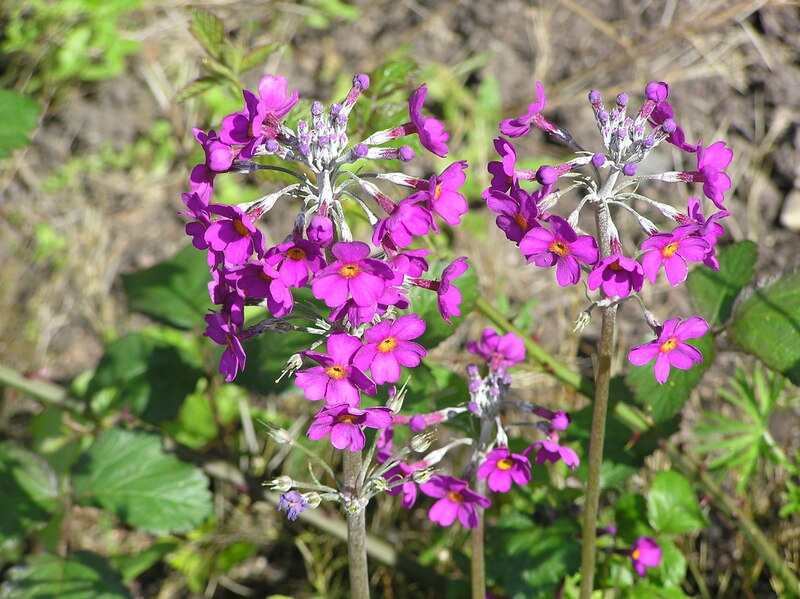 You can read our advice on how to get the most out of these types of plants in our blog, Growing bog, wetland and marginal plants. 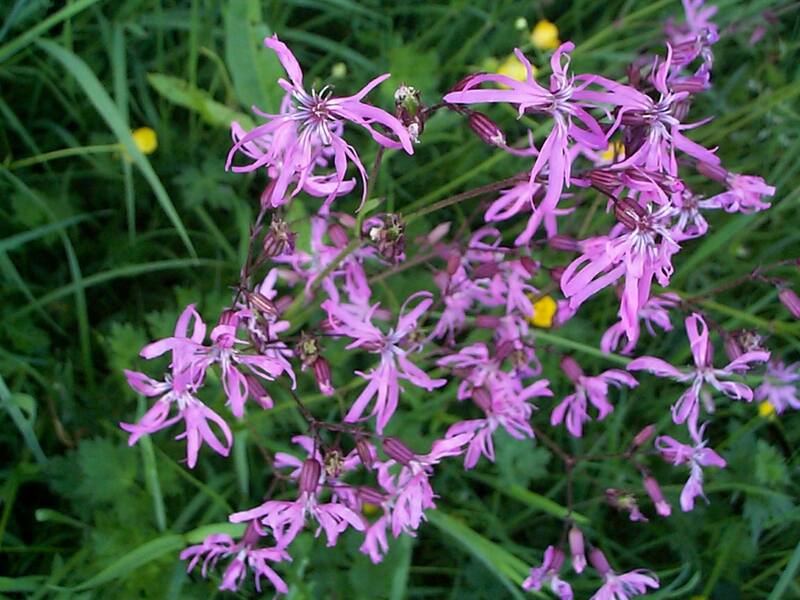 Below are some of our favourite examples of this group of plants. 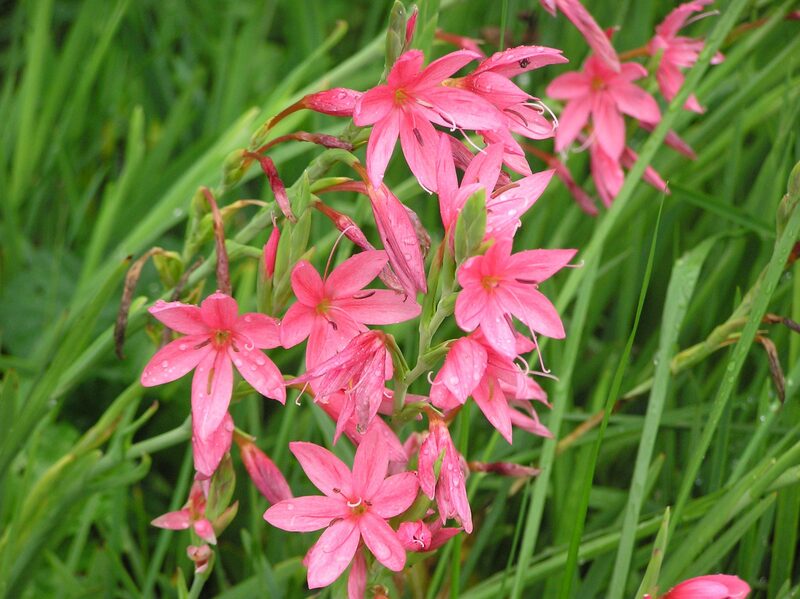 These are often the ones that are happy to live in a shady, well drained, but constantly damp area. They don’t generally like to have their roots actually immersed in standing water. 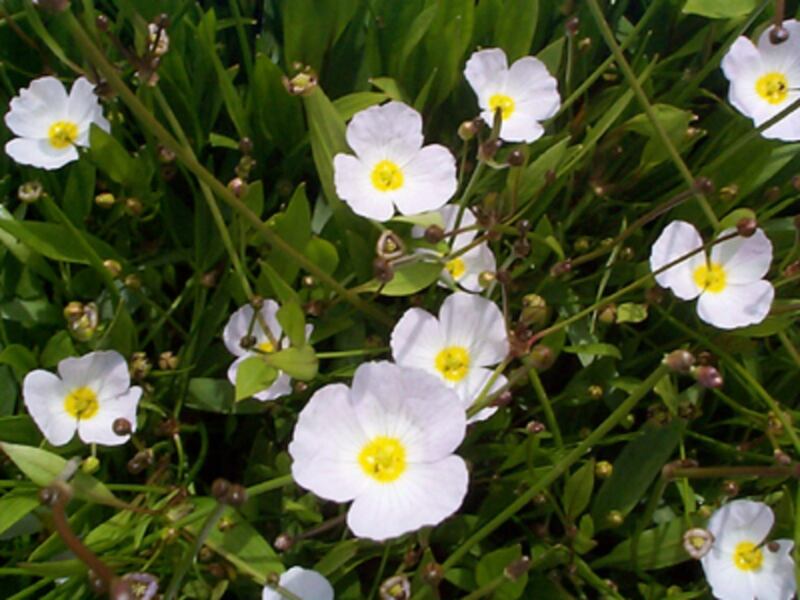 They can make a wonderful addition to the banks and edges of ponds and pools, or even shady spots in the garden. Remember when you are building a pond, you are creating an artificial habitat. In nature, earth-based ponds and water courses support adjacent areas by keeping them boggy and moist. This is not the case with a lined pool. The purpose of a liner is to contain the water so that it doesn’t soak into the surrounding ground. 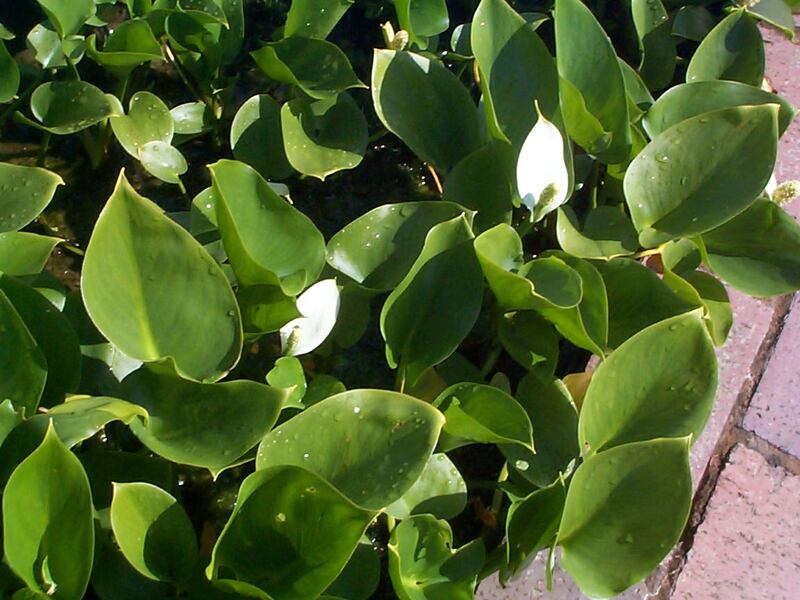 You can’t just plant any old ‘pond plant’ around the pond and expect it to survive. Consider your planting plan carefully. If at all possible, plan before you build the pond as then you can create areas for the types of plants you want to flourish in your garden. 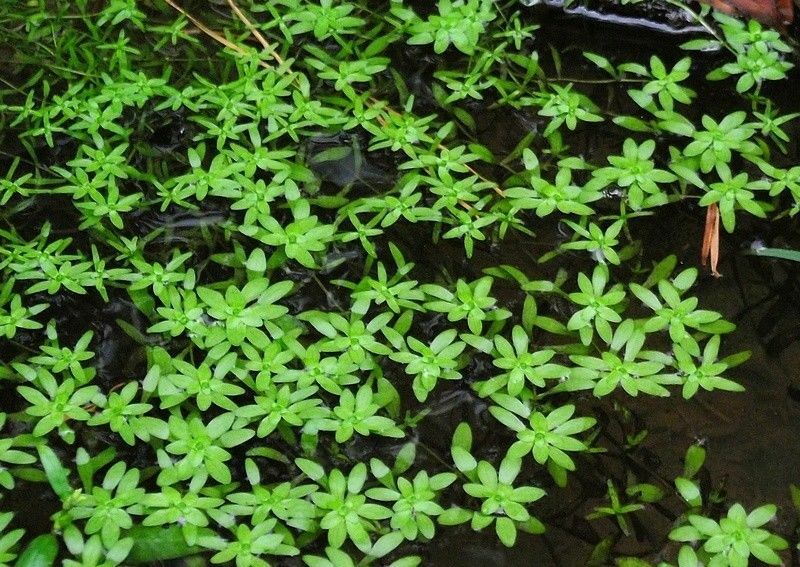 Another thing to consider is that typically most pond plants grow quickly from Spring to Autumn, but die right back in the Winter. The majority of pond plants will take longer to appear than other garden plants, so don’t be alarmed if you don’t see signs of growth until late April/early May, it all depends on the weather!